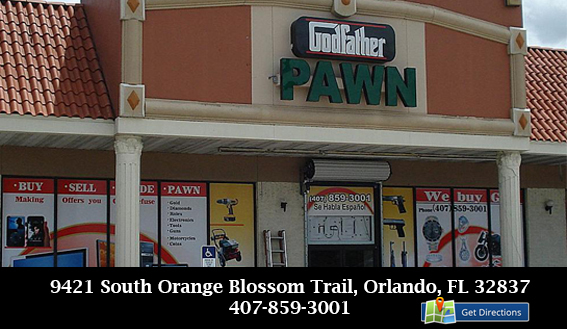 GODFATHER PAWN HAS 3 ORLANDO LOCATIONS & 1 COCOA LOCATION TO SERVE YOU! WE ARE OPEN FROM 10AM - 7PM MON-SAT and 11AM - 4PM on SUNDAY! Pawn or Sell something from the comfort of your own home with our Online Appraisal. Simply click here to start! 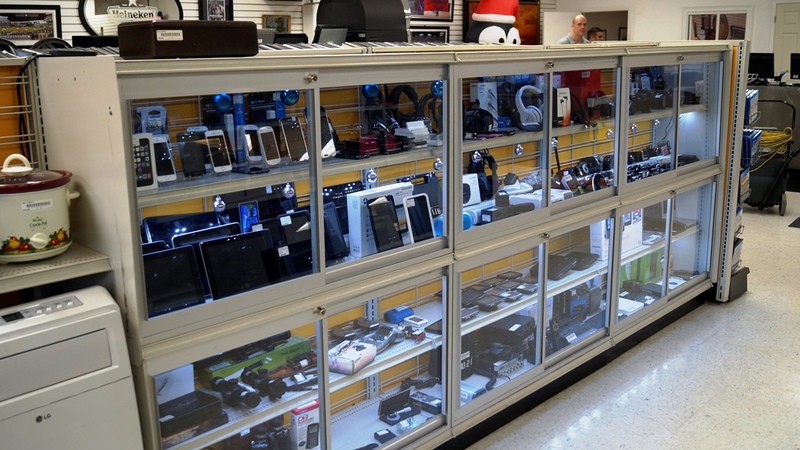 Godfather Pawn has some of the best deals on Notebooks, Laptops, IPADS, Desktop Computers, Monitors and more! 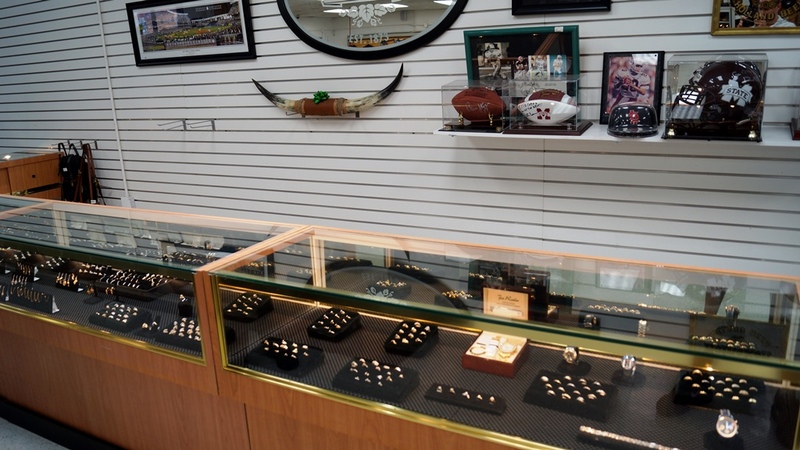 We are open Monday through Saturday from 10AM - 7PM, and we are one of the few Pawn shops open on Sunday from 11AM - 4PM! 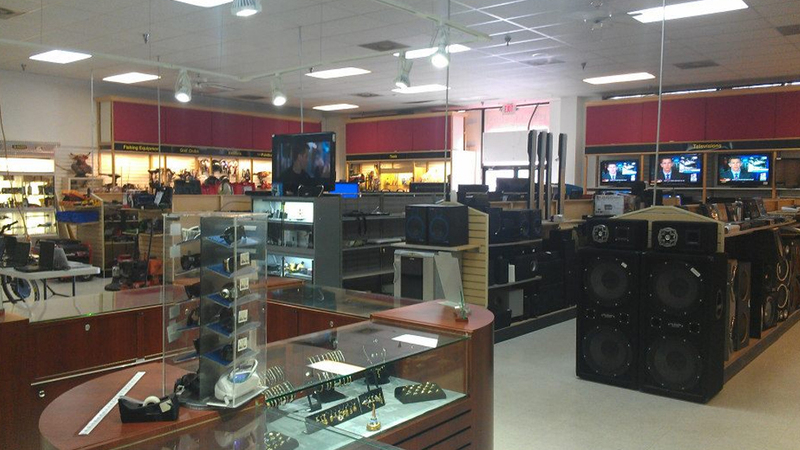 Check out some of our photos from both our Orlando Pawn Shop locations! Click here! We want to hear from you! Please send us feedback on how your Godfather Pawn experience was. Contact us today! Do you have some broken gold and do not know what to do with it? 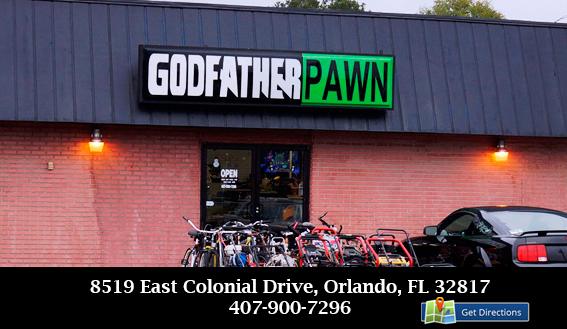 Bring it over to any of the four Central Florida Godfather Pawn locations. 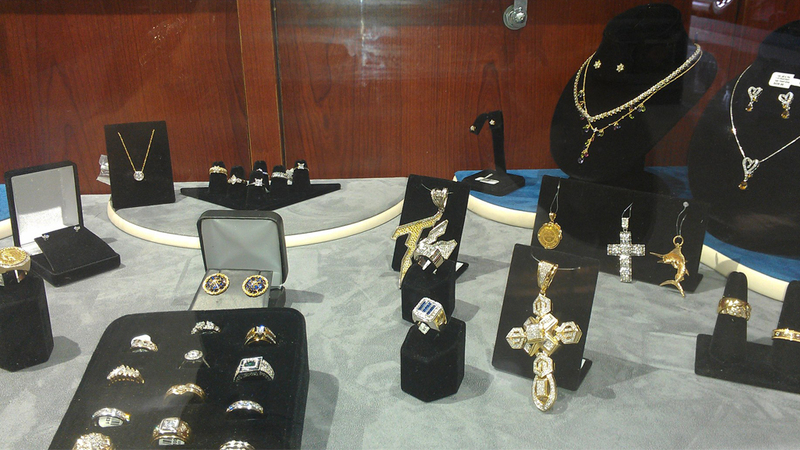 We buy broken gold, and we will give you a free evaluation on how much we will provide you for yours. Don't just get rid of broken gold because you think it is not worth anything. 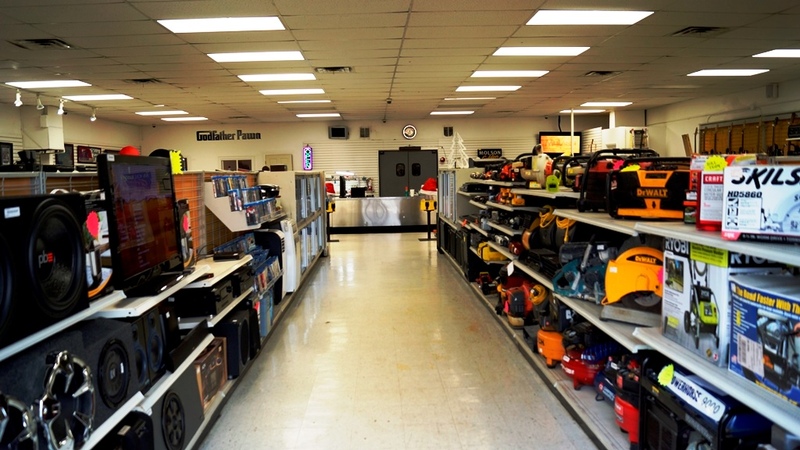 If you want to get an estimate online without coming to our pawn shop, try using our Online Appraisal form here on the website. You can take a quick picture of your broken gold with your phone and upload it to the site. We can check it out and give you an estimate. 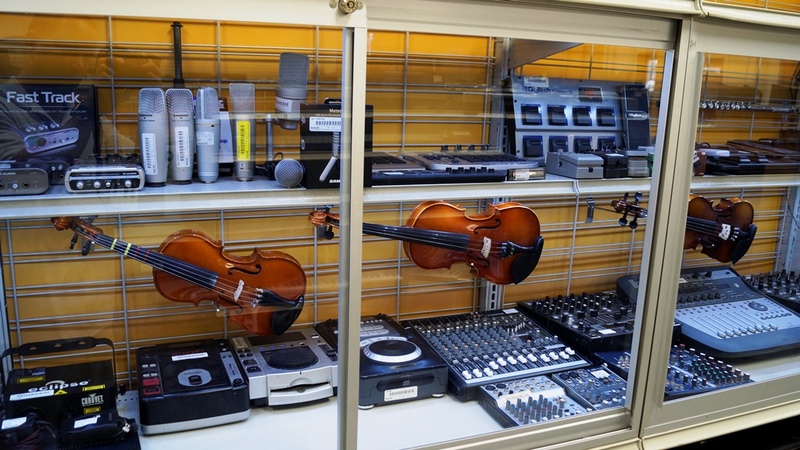 A Pawn Shop should show respect and concern for your needs. If you have questions about rates or values you should feel comfortable enough to speak up and get an answer, not an excuse. You should feel comfortable when pawning and not judged. It goes without saying that the people pawning for the first time are volatile. Changes in economy, lack of jobs and unstable markets only add to this volatility. They will pick a shop out of connivance and not consider the loan rate or understand the contract they are signing. 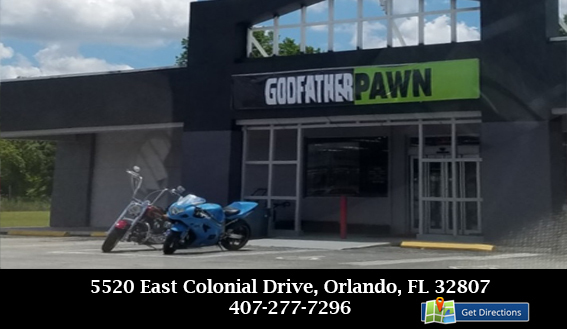 Take your time and pick a pawn shop that has experience and knowledge respect that will get you the most money for your items. Most customers use a pawn as a short term loan until payday. 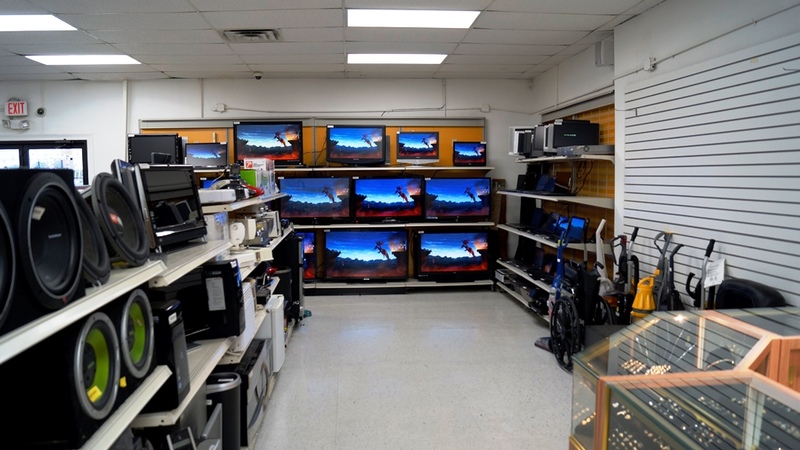 We understand this and made our loans conveniently lower interest then the leading pawn shop. 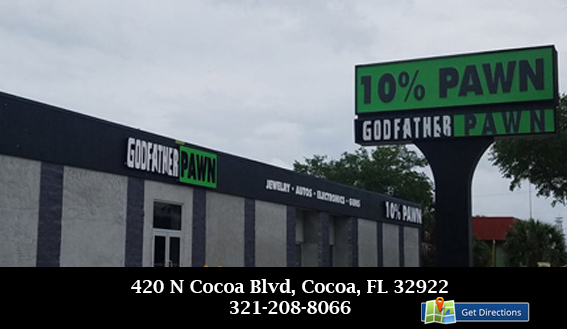 Godfather Pawn loans are based on 15 days for 10%. 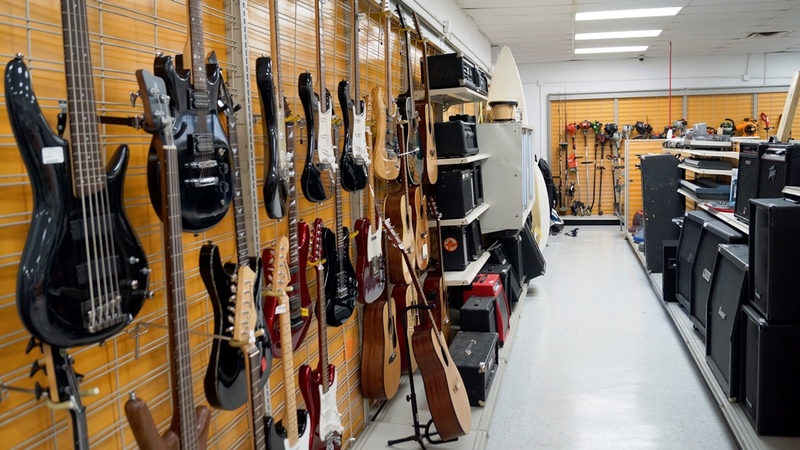 Most pawn shops are 30 day 25%. We also prorate our loans after the 30TH day, most other charge you for the whole month if your one day late.